The team at Kensington gathered beginning of January and went all out for this year’s Christmas dinner. 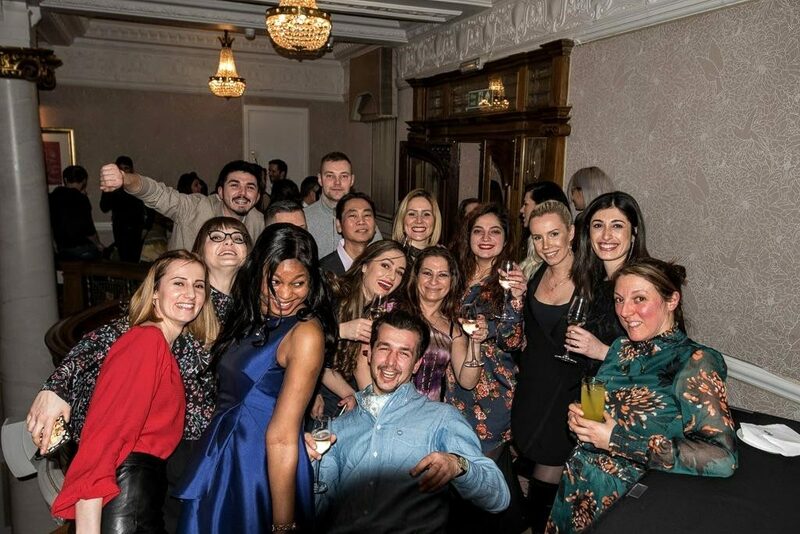 Before enjoying their 3- course sit down dinner at St Ermins Hotel, staff had the time to dress up and have a drink together. After dinner everyone danced the night away accompanied by a DJ.